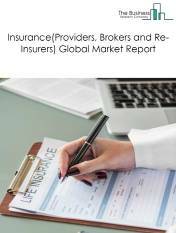 Major players in the global insurance brokers and agents market include Marsh & McLennan Cos Inc, Willis Towers Watson PLC, Aon PLC, Arthur J Gallagher & Co, Brown & Brown Inc. 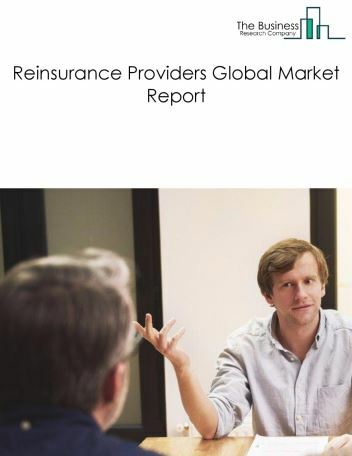 The insurance brokers and agents market size is expected to reach above $500 billion by 2022, significantly growing at a CAGR of around 5.6% during the forecast period. 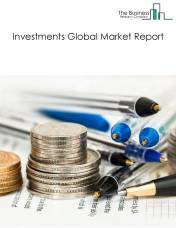 The growth in the insurance brokers and agents market is due to increasing number of online channels, launch of innovative products and rising awareness of the investments market. However, the market for insurance brokers and agents is expected to face certain restraints from several factors such as increasing digitization and use of traditional methods. 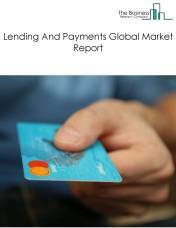 The global insurance brokers and agents market is further segmented based on type and geography. 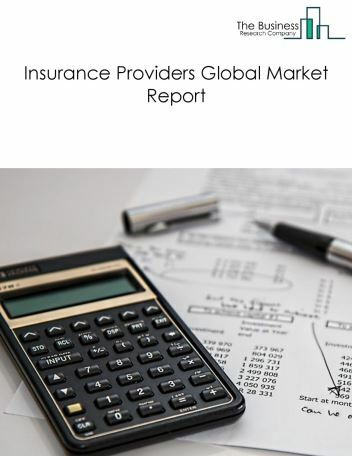 By Type - The Insurance brokers and agents market is segmented into insurance agencies, insurance brokers, Bancassurance, other intermediaries, among these segments, the agencies market accounts for the largest share in the global insurance brokers and agents market. 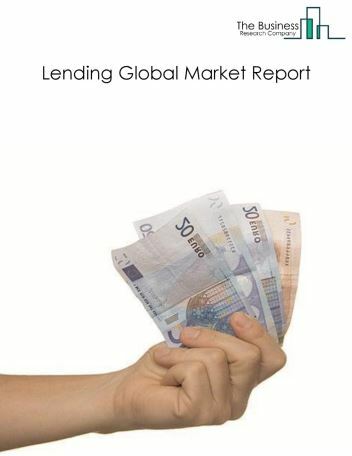 By Geography - The global insurance brokers and agents is segmented into North America, South America, Asia-Pacific, Eastern Europe, Western Europe, Middle East and Africa. 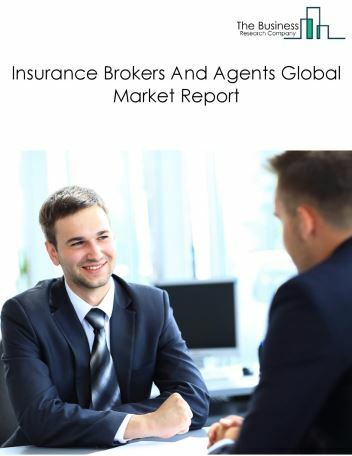 Among these regions, the North America insurance brokers and agents market accounts the largest share in the global insurance brokers and agents market. 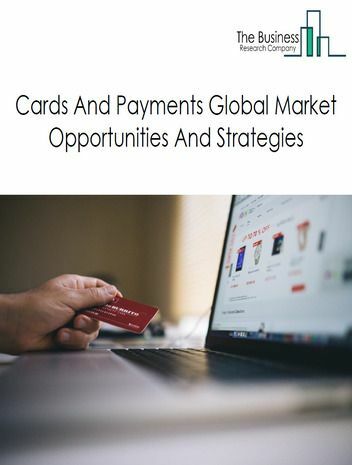 Entrance of non-traditional firms in the insurance brokers and agents market, significant growth opportunities for Bancassurance, increasing mergers and acquisitions, are the major trends witnessed in the global insurance brokers and agents market. Potential Opportunities in the Insurance Brokers and Agents Market With increase increasing government initiatives, improved earning capacity, emerging markets growth, the scope and potential for the global insurance brokers and agents market is expected to significantly rise in the forecast period.